Dr. Cannon is a senior investigator in the Thrombolysis in Myocardial Infarction (TIMI) Study Group, leading trials such as TACTICS-TIMI 18, PROVE IT-TIMI 22, and CLARITY-TIMI 28. He earned his MD from Columbia University College of Physicians and Surgeons in New York, and after completing his residency in internal medicine at Columbia Presbyterian Medical Center, he was a cardiovascular fellow at Brigham and Women's Hospital. Dr. Cannon has published over 500 original articles, reviews, book chapters or electronic publications on the topic of acute coronary syndromes, including works in Circulation, Journal of the American College of Cardiology, Lancet, and the New England Journal of Medicine. He has received numerous awards, including the Alfred Steiner Research Award, and the Upjohn Achievement in Research Award, and he serves as Chairman for several ACC and AHA committees. He is editor-in-chief of the ACC's Website, Cardiosource (www.cardiosource.com) as well as the journal Critical Pathways in Cardiology and a 40-book series Contemporary Cardiology. He has authored or edited 10 books, including the New Heart Disease Handbook for patients. Dr. Duell’s special areas of interest include lipid disorders (e.g. high cholesterol), metabolic disorders, homocysteine metabolism, prevention of atherosclerosis (heart disease), diabetes, endocrinology and management of obesity. 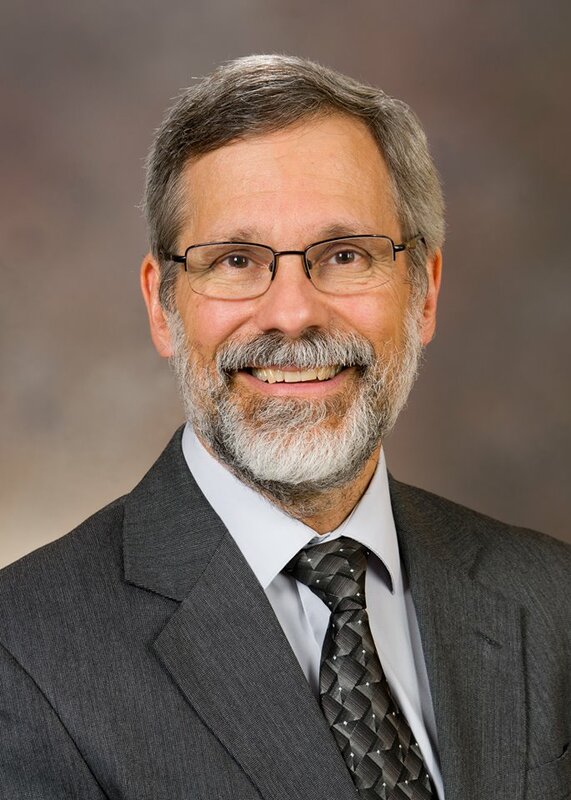 He currently serves as the director of OHSU’s Metabolic Disorders Clinic. He received his medical degree from OHSU in 1983, and completed his medicine residency at OHSU and the University of Chicago. He completed his metabolism, endocrinology and nutrition fellowship at the University of Washington in Seattle. 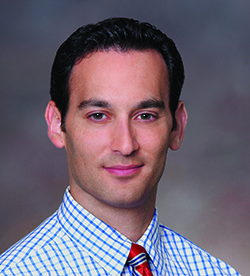 Dr. Shapiro is currently an Assistant Professor of Medicine and Radiology at Oregon Health & Science University where he is on faculty in the Knight Cardiovascular Institute. After completing a cardiology fellowship, Michael spent two additional years in a clinical and research fellowship focused on advanced cardiovascular imaging at Massachusetts General Hospital. At OHSU, he's been able to combine his interests in atherosclerosis imaging and lipidology. Dr. Shapiro’s clinical practice is dedicated to the evaluation and management of patients with lipid and lipoprotein disorders. Michael has performed extensive research in the field of atherosclerosis imaging and has published widely in that area. He serves on the editorial board for the Journal of Clinical Lipidology and as associate editor for the Journal of Cardiovascular Computed Tomography. Michael is a member of numerous boards and national committees and is frequently invited to speak at national and international meetings on topics related to cardiovascular imaging and prevention of heart disease. 1. Review the latest clinical trial data on PCSK9 inhibitors in reducing cardiovascular events in patients with hypercholesterolemia. 2. Discuss the optimal LDL-C goal for patients with hypercholesterolemia at increased risk for cardiovascular events. 3. Select appropriate patients for nonstatin lipid-lowering therapy. 4. Recognize common reasons for PCSK9 inhibitor denial and implement a team-based approach to improve patient access. 1. Review the latest clinical trial data on PCSK9 inhibitors in reducing cardiovascular events in patients with hypercholesterolemia. 2. Discuss the optimal LDL-C goal for patients with hypercholesterolemia at increased risk for cardiovascular events. 3. Select appropriate patients for nonstatin lipid-lowering therapy. 4. Recognize common reasons for PCSK9 inhibitor denial and implement a team-based approach to improve patient access. This activity was launched on February 7, 2019 and will expire on February 7, 2020. This CME activity will target Lipidologists, Cardiologists, Endocrinologists, Primary Care Providers (MDs/DOs), Nurse Practitioners (NPs), Physician Assistants (PAs), other healthcare providers who practice in a primary care setting. Horizon CME designates this enduring material for a maximum of 0.5 AMA PRA Category 1 Credit(s)™. Physicians should claim only the credit commensurate with the extent of their participation in the activity. Physicians who successfully complete the post-test and evaluation will receive CME credit. You must score 75% or higher on the post-test to receive credit for this activity. Statement of credit will be available to print from your user history page. Horizon CME requires instructors, planners, managers and other individuals who are in a position to influence the content of this activity to disclose any real or apparent conflict of interest (COI) which may arise as a result of prospective faculty members' relevant relationships with drug or device manufacturer(s). Horizon CME is committed to resolving all conflicts of interest and retaining only those speakers with financial interest conflicts that can be reconciled with the goals and educational integrity of the CME activity. Dr. Cannon has served on Advisory Boards for Alnylam, Amarin, Amgen, Boehringer-Ingelheim, Bristol-Meyers Squibb, Eisai, Janssen, Kowa, Merck, Pfizer, Regeneron, and Sanofi. He has received funds for contracted research from Amgen, Boehringer-Ingelheim, Bristol-Myers Sqibb, Daiichi Sankyo, Janssen, and Merck. 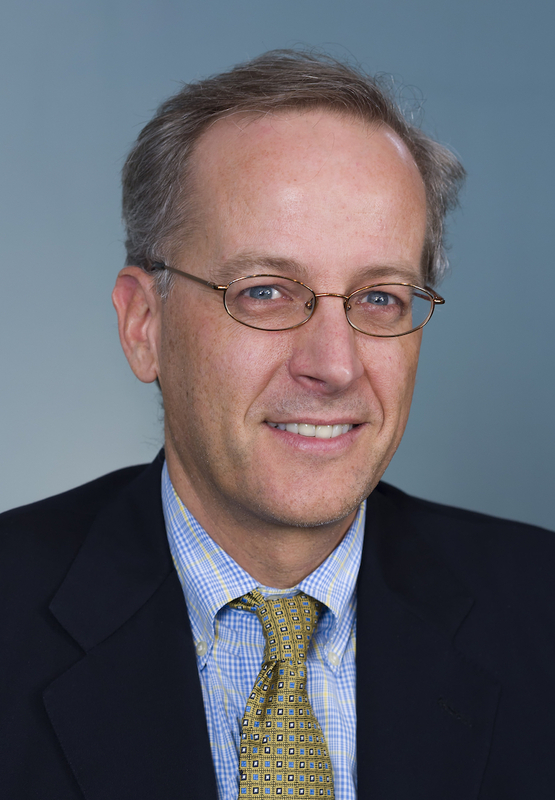 Dr. Duell has served on Advisory Boards for Akcea, Esperion, Sanofi, Kastle, and RegenxBio. Oregon Health and Science University has received grant funding for contracted research from Esperion, Regeneron and Retrophin. Additional non-faculty contributors and others involved in the planning, development, and editing/review of the content have no relevant financial relationships to disclose. This activity is supported by an independent educational grant from Sanofi US and Regeneron Pharmaceuticals.